Do you have a build thread link? I like that custom filter cover, I will have to look into it. Any opinions whether it could have any detrimental affects on the system, such as less oxygen exchange or more heat from the pump being retained? Almost done building my stand, soon i'll be asking to be added to the 38 list!!! We need more FTS here! 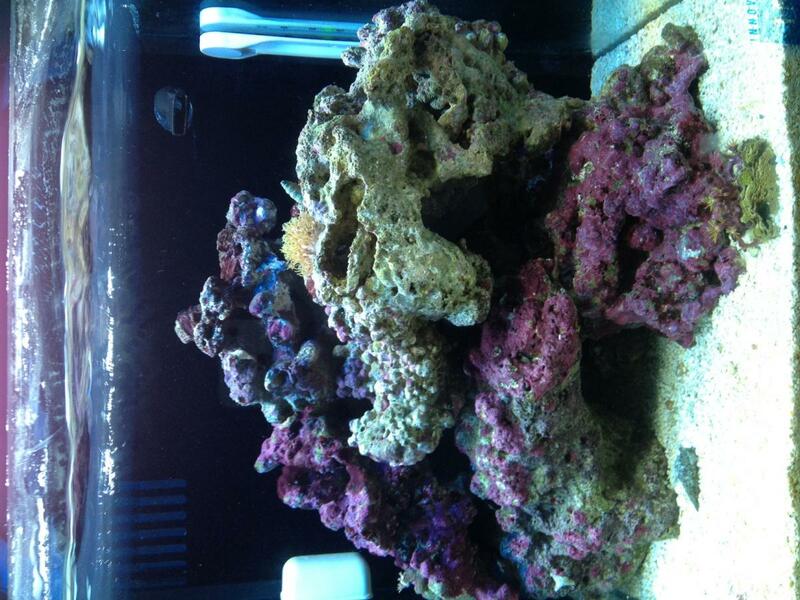 Just ordered my black Nuvo 38 gallon. Can't wait to get this tank set up! I was going to ask to be included in the thread, but I checked the front page and saw my build was already linked! Keep up the good work on this thread. Yeah I just added you yesterday. Why isn't this a sticky? I noticed sometimes that this thread falls off the front page; I feel like it should always be up at the top with the RSM and Biocube threads. Sticky please! Also, please add this build thread for my IM 38: http://www.nano-reef.com/topic/328460-im-38-nuvo/. Thanks! I always love seeing fellow IM Nuvo owners' tanks! That's the link to my IM 30. Sticky this thread!! So what media do you all run in your nuvos? So are we keeping a resource guide also? I would be happy to write on up about the 4g. So are we keeping a resource guide also? I would be happy to write on up about the 4g. I would be glad to add whatever you write up!